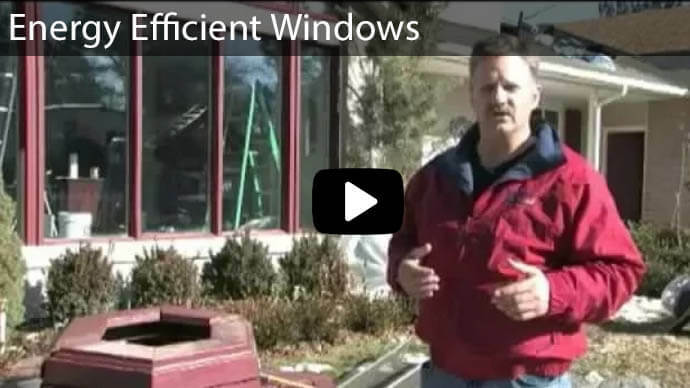 Why does window replacement increase home safety in Utah? Windows can have an appealing lengthy season of service life, with routine maintenance. Windows are part and parcel of home security. It is significant to note down that, windows are prone to tear and wear. Even with the utmost intensity of care, there’ll come a time that they’ll have to be replaced. Deformed and shabby window is a call for a replacement. 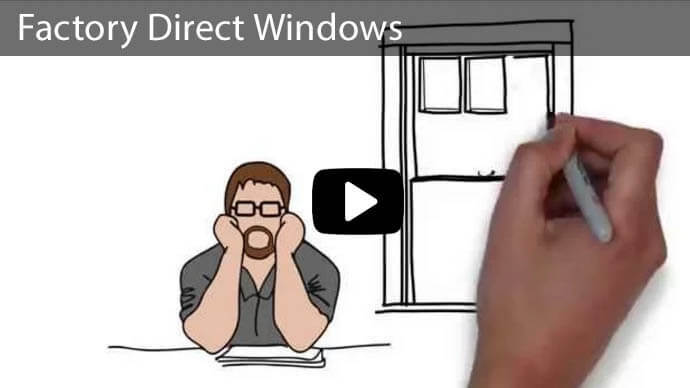 Would you like to replace your windows? What color, decoration, and materials would you like to be used in your home? What about home security? Windows are a target area by housebreakers. This clearly dictates that window replacement must be aligned with security. New windows bring a new look at our homes with their distinctive features such as techno-survey locking system and bolder supplies. Condensation forms in between the glass panes: Fogging, glazing, frosts and ice building up on the windows shows a sign of a tear and wears in the window seals, which calls for a window or seal replacement. 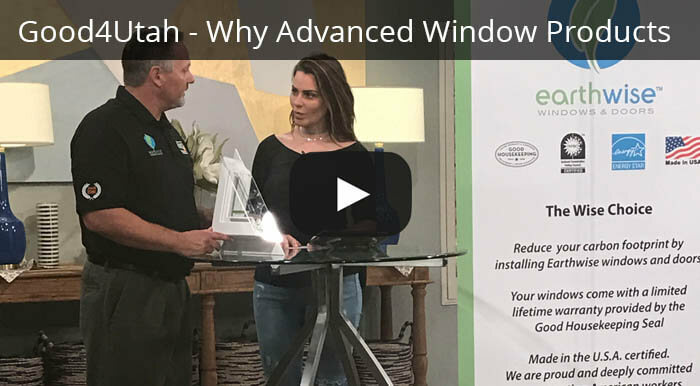 Window seals are failing: When you start experiencing drafts around the windows when closed, it is a sign that window seals have failed thus calling for a replacement. Water damages and other signs of decomposition on window frames: peeling off of window frames and softness cause deterioration of the windows. If you have ancient wooden windows, you can use a knife or a screwdriver to push the edges to check test their tenderness. 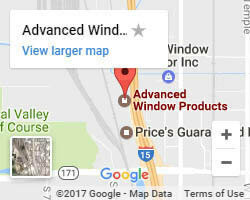 If minimal force is used to break the window edges, then there is a call for window replacements. Outside noise can be heard clearly: if outside noise can be heard clearly, this is a call for an outdated window. Contemporary windows trim down equally heat and sound transfer. Lack of privacy: The presence of cracks in the window, which permits someone to see inside the home from outside, is a security risk. Double-pane glasses: They are far much stronger compared to single-pane glasses. Think about of how single-pane glasses have been shattered by a baseball while children are playing from outside. Better framing and window seals: New window frames and seals provide a clear sense of security; whether you are at home or not. Older windows with rotten wooden frames can easily be broken into, unlike the new quality vinyl framing and seals that are going to be there for years to come after set up. Enhanced security locks: Homeowners are currently replacing their window locks with the improved security locks. It takes so much pressure to break the modern computerized and censored window locks. They protect our homes and daunt thieves. 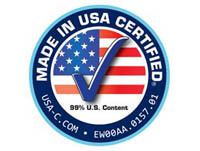 Most vinyl windows are manufactured with locking systems that secure both the frames and the window handle. Glass quality: Glass lamination and type of glass used are more averse to the risk of a burglar. Most replacement lenses are made from insinuated glass; that is quite tough and is double glazed, which offer greater security. Glass magnitude: The chunky glass can be used for glazing outside doorway or windows subsequently to the entrance. This prevents housebreakers from flouting into the homes. 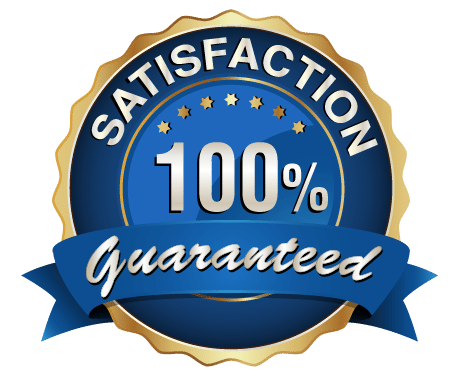 Are you seeking for secure and durable replacement windows? 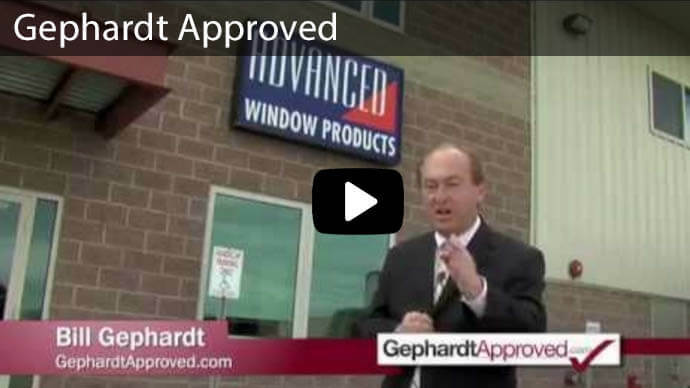 Advanced Window Products is your ultimate source for all your types and brands. 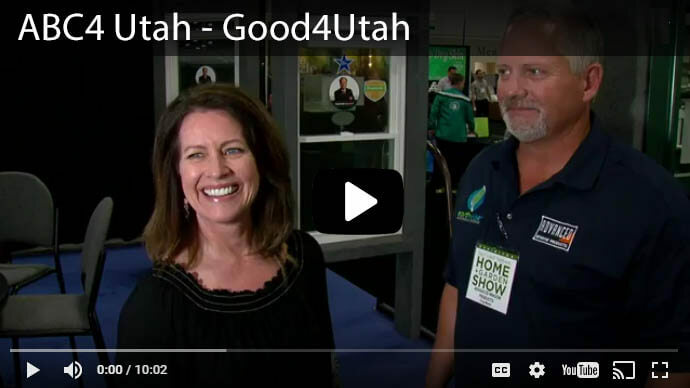 Follow our home safety tips and fill out our form to the right now for the best offer to increase your home safety in utah!